The Charleston Home & Design Show will feature custom home designers and vendors for the Charleston, South Carolina metropolitan area. Location: Gaillard Auditorium, 77 Calhoun St., Downtown Charleston. Show Hours: Friday, Jan. 28th: 11am - 6pm | Saturday, Jan. 29th: 10am - 6pm | Sunday, Jan. 30th: 11am - 5pm. PARAVANT is proud to announce its new branch office in Charleston, SC | Phone: (843) 425-4174. 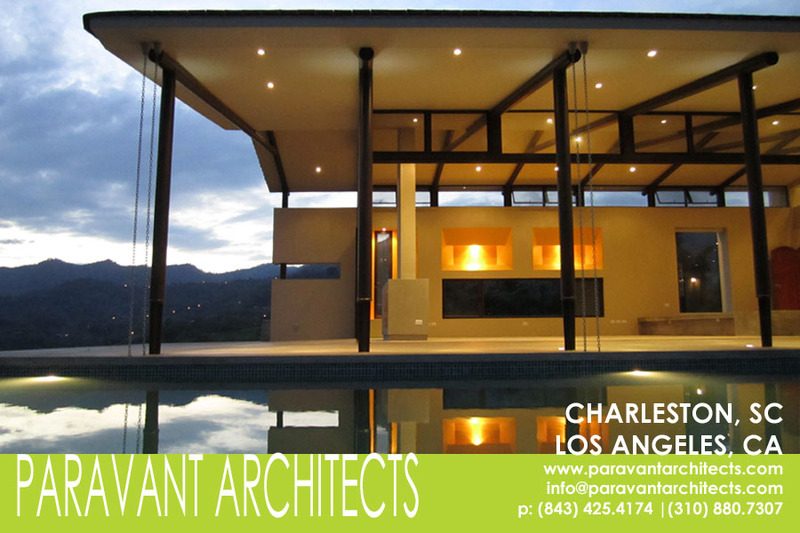 PARAVANT is creating innovative designs for discerning clients.